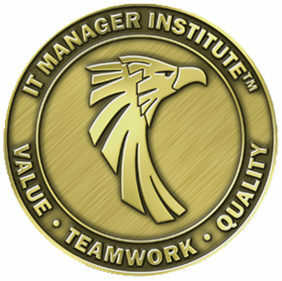 Little things can and do make a big difference in IT manager success. 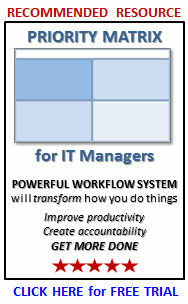 Plus, dynamics are at play you may not realize that can undermine your IT organization’s credibility. 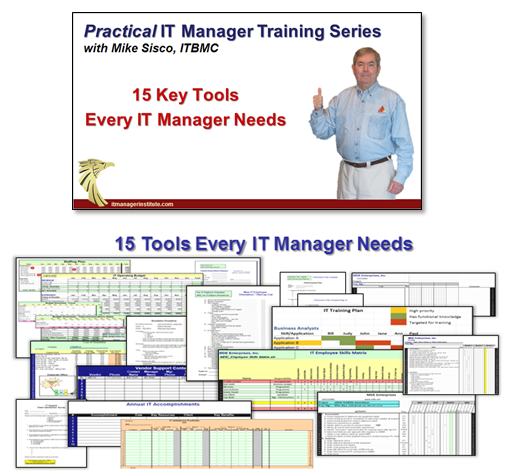 21 Secrets discusses 21 key issues that many IT managers often discount completely or don’t realize they should pay attention to. 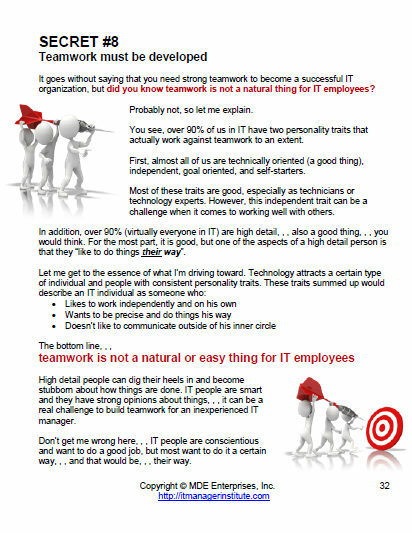 Learn about these important issues and address them in your IT organization to boost your team’s credibility and success. 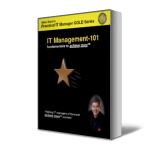 Developed from observing and working with hundreds of IT managers over 20+ years of managing IT organizations, each issue includes a personal experience to help provide insight and bring light to the problem.